Low back pain is a common cause for people to seek out yoga and trying to incorporate students into a general class can be a challenge. 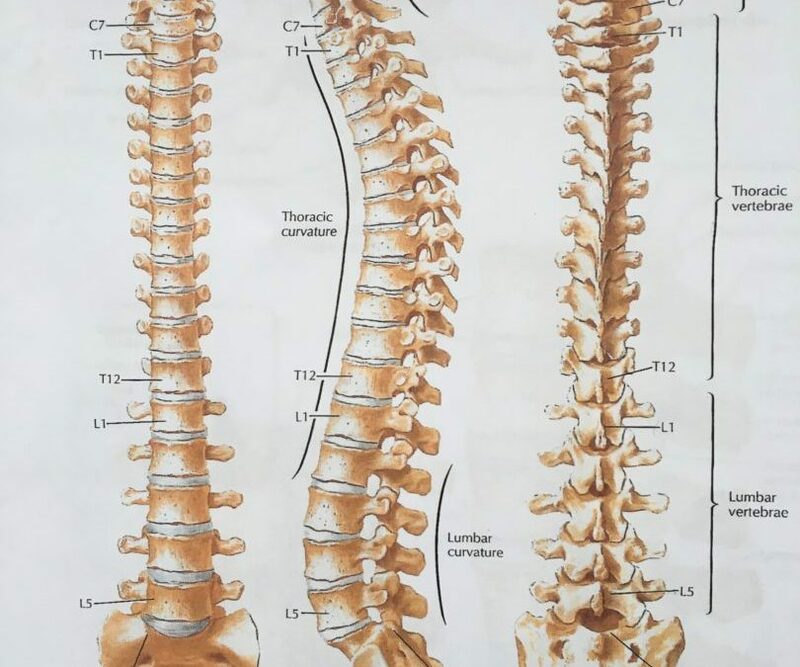 Understanding the anatomy of the spine and some common conditions which cause pain can really help to make you feel more confident as a teacher. This is a FRYOG approved CPD day but it is suitable for all yoga teachers/enthusiasts who want to understand more about low back pain. 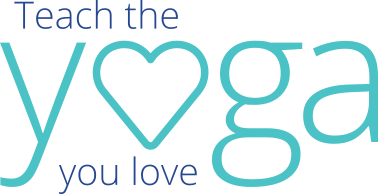 The day is run by Aimee Newton a qualified Osteopath and FRYOG yoga teacher of 12 years. • Discussion on should you integrate these students in a general class?